1.This hot air soldering gun is with thermostat temperature adjusting function, with overtemperature protection with result in convenient and save usage. 2.This heat gun is with imported motor and michrome wire as a result its working life is long and heating efficiency is hight. 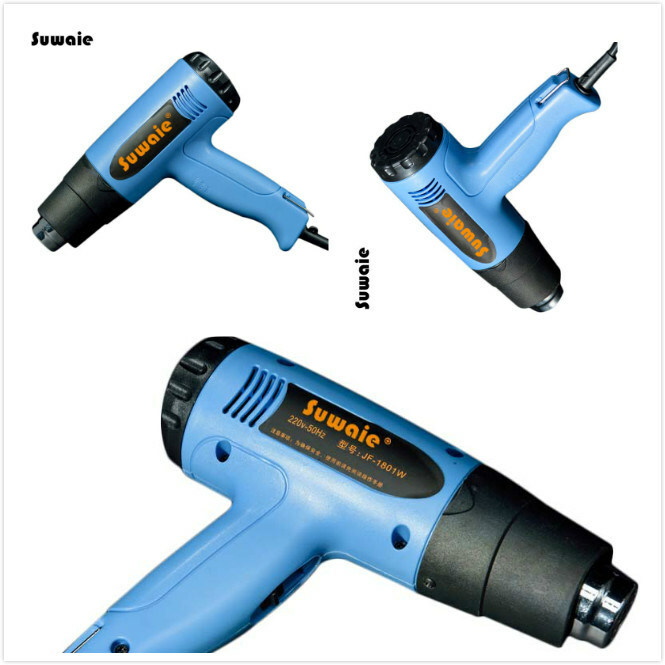 3.This power tool hot air gun is with good quality heat insulation inside ensures longer using life of the heating filament. 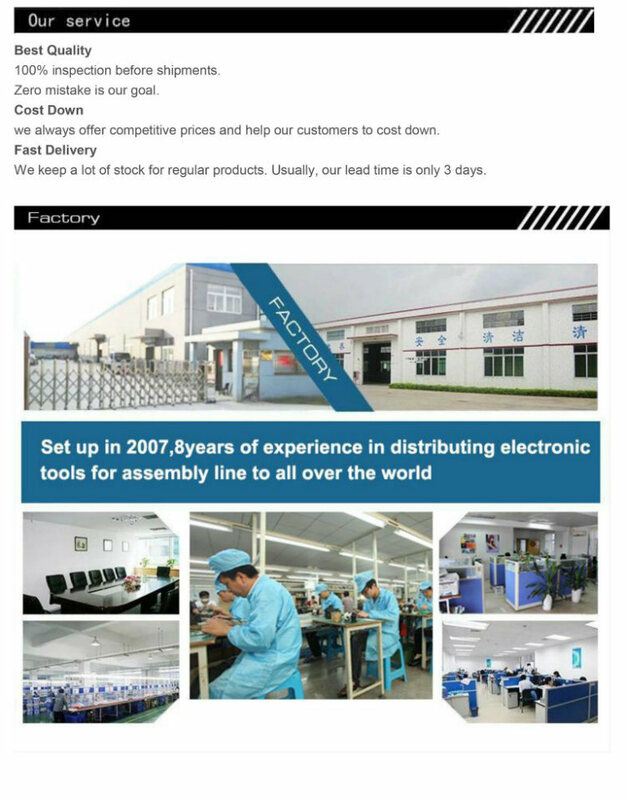 Â Â Â â€¢ LCD liquid crystal panel numerical display, patch process circuit board, the performance is more stable and reliable. Â Â Â â€¢ Import motor, high-performance, longer service life. Â Â Â â€¢ Imported biotite Ni-Cr alloy wire heating core, overheat protection device, rapid heating, power foot, long life. Â Â Â â€¢ Double vortex air outlet, soft wind does not damage the device. 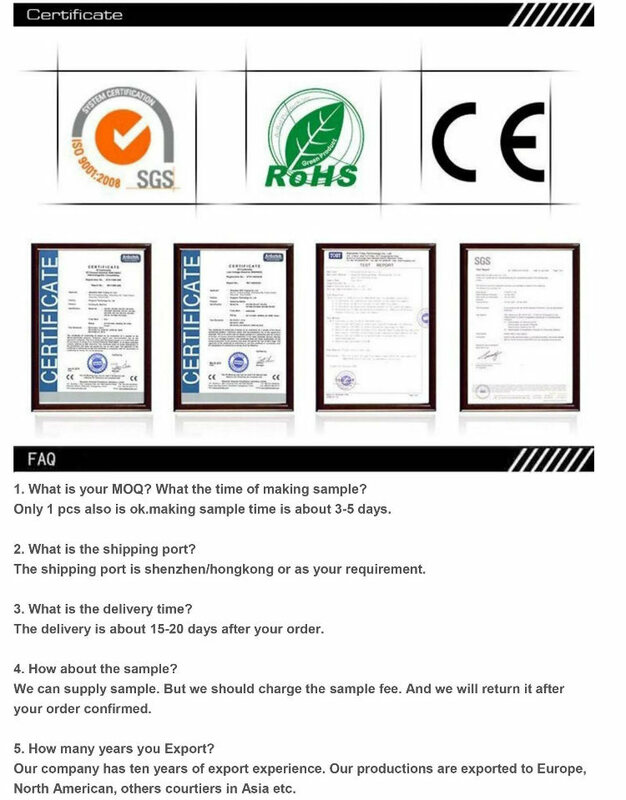 Â Â Â â€¢ Sensor closed loop, microcomputer zero trigger temperature control, temperature accuracy and stability. Â Â Â â€¢ Push-button thermostat 10 degrees a tune, the minimum temperature of 50 Â° Maximum temperature of 650 Â°, the temperature can be adjusted within a wide range. Â Â Â â€¢ 20 seconds off delay, effectively extending the heater core life. 1.Tin desolding ,thaw, depainting, plastic heating, lab vessel cleaning, liquid heat Â ergy transfer, bond intenerating etc.